What are the merits of using a settlement agency? and provides a platform where customers can make credit card settlements conveniently. Normally, in order to use credit card payments at stores or sites, merchants need contracts with credit card companies. This contract requires strict examinations. There are cases where merchants are unable to pass these examinations. Here we will explain the difference between card company and settlement agency. When making a contract with a credit card company. It is necessary to make a contract with each company seperately. For instance, these 5 international brands（VISA・MasterCard・JCB・AMEX・DINERS）must be applied for seperately. Since the examination criteria for each company is different, it takes a considerable amount of time to receive results. It becomes a collective contract through a settlement agency. The settlement agency has already signed a comprehensive contract with each credit card company, and has been approved to recruit Merchants. Therefore, the Merchants must prepare only one set of application documents, the settlement agency will submit a proxy application. Also, you can receive advice on the content of the application, so that it passes smoothly through the examination. By using the settlement agency, the troublesome contract work is put on the settlement agency, lessening the labor involved considerably for the Merchant. Allowing the Merchant to concentrate on the launch of stores/sites and prepare for products and services. It is necessary to make a contract with each settlement system individually. Depending on the settlement method, it is necessary to develop corresponding data formats and rules case by case. If there is an update to the system, these updates must be made by the local company; requiring the company to be ontop of these updates. Additionally, when adding another settlement method more development is necessary. All settlement systems can be unified and simplified in the system used by the settlement agency. You can process multiple settlement systems simply by installing one system. Since the settlement agency handles all updates to the system, adding more settlement methods is made simple for Merchants. All settlement companies and methods can be unified by the management tool of the settlement agency. Allowing Merchants to manage all sales proceeds and settlement status from one management screen. Generally deposits are made separately for each settlement method. In cases of collective remittance, the remittance cycle will take a considerable amount of time, such as at the end of the next month or the next 20 days, since all remittances will be sent to the Gateway company. The payment cycles become faster, making payment on the 20th day of the month following the closing of the month an option. Detailed items are also batched together, reducing the workload for processing settlement data. 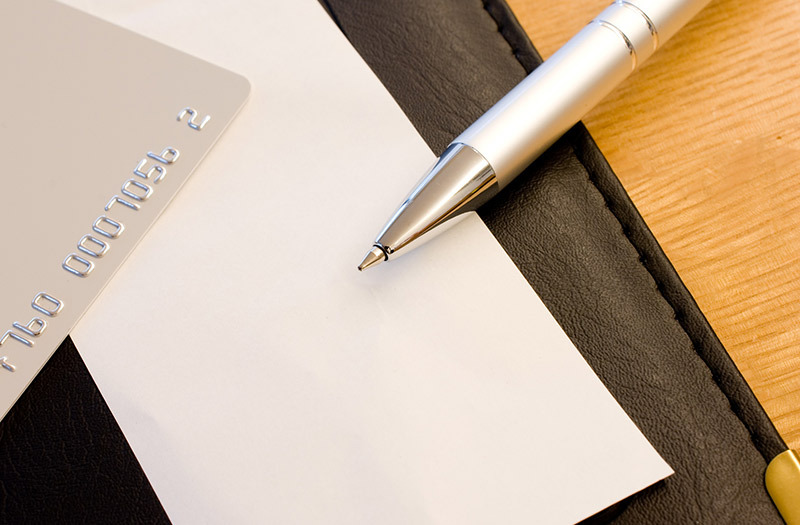 There are two major types of credit card online payments when using a settlement agency. One is a card company in Japan that performs settlement processing, and the other is the one in which an overseas bank performs settlement processing. The former is called "a domestic settlement", the latter is called "an overseas settlement". Domestic settlements are when the settlement information, is delivered to the card company through domestic financial institutions and processed when the customer clears the card. It is necessary to review the member store under the usual domestic member store standards. 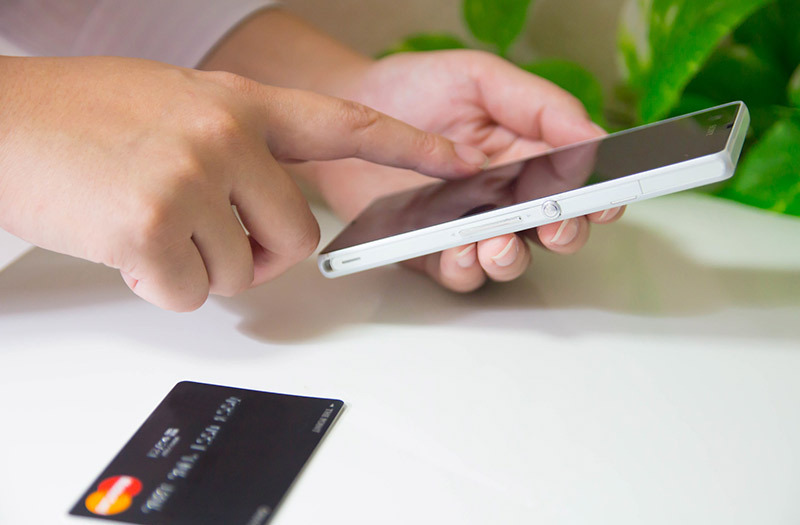 When customers settled their credit cards in overseas stores, the settlement information is processed and delivered to the credit card company via overseas financial institutions. In the case of overseas settlements, when your card has settled, these settlements are described as overseas use in the card invoice details. When performing domestic settlements, CAT terminals or handwritten sales slips can be used. In the case of WEB payments, Merchants must apply for a review; this process usually takes about 2 months. If accepted, connection with the settlement service will begin. The screening criteria for Merchants are strict and business sectors that are deemed to be high risk, will be deemed "unapproved". For example, esthetic salons, language classrooms, cram schools, partner matching services, custom stores, communication sites, pet shops, real estate, consulting companies etc. Once card settlements can be executed, commission rates tend to be rather low. There are many kinds of payment methods such as twice a month payments, installment payments, bonus payments etc. When billed the customer will receive a statement from each card company, with the shop name designated by the Merchant. 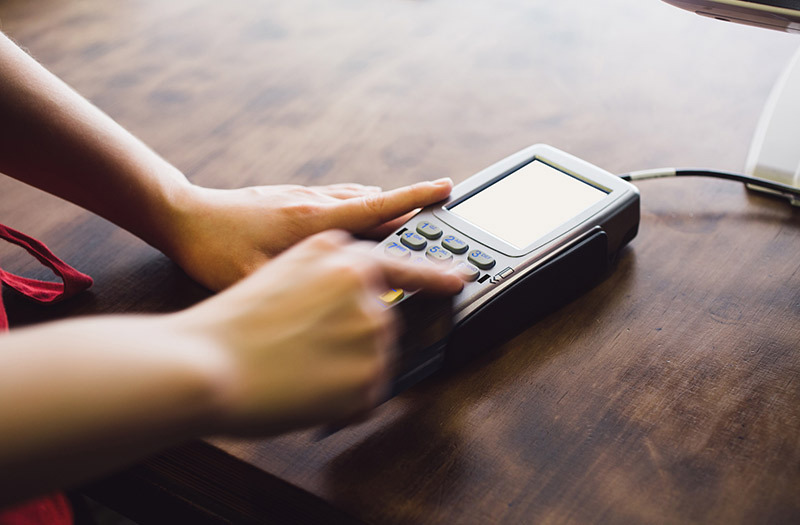 When performing settlements in this way, card payments are generally processed through the use of a card reader or virtual terminals such as; mobile phones, smart phones, tablets, etc. (When using a card reader an internet connection is necessary.) With the connection outline set forth and explained in the beginning, many Merchants find entry into this service to be easier, than that for domestic settlements. Underwriting standards for Merchant reviews are easier and more flexible, and can be underwritten even in industries that were deemed too high risk for domestic settlements. While these often come with slightly higher commission rates, card settlements are feasible. There are no recurring payments by default. Payment methods are only processed in lump sums. In the billing statement sent to the customer from the card company, a prefixed shop name will be listed. When settlements are handled by a settlement agency, the general costs are as follows. This is a charge that occurs after contract signing and before the service starts. Includes system setup fee and connection fee with card companies. This is a monthly usage fee. This is a fee that takes a % of the settlement amount. This is a data communication fee with acard company. This fee is not in use until atleast one settlement has been made. This is often also called the transaction cost. This is the cost of transferring the sales charge to the Merchant from the settlement agency. Although there are many ways to make settlements, the main methods are using card readers, mobile phones (smartphones), and web settlements. This method is recommended for stores/shops that manage their sales and business on a PC. There is no initial setup required, only a connection via USB for the card reader and an internet connection are needed. This is ideal even for individuals who are not good at PC use. Settlements can be made easily, with a success or failure message displaying immediately. In the case of settlements at an overseas bank, using CAT terminals for overseas payments are a violation of rules. As settlements using a CAT terminals are a regulation violation, with a rish of that settlement account facing closure also attached to it. Online payments with a card reader are a preferable method to stay clear of such problems. With a card reader, it is also possible to shorten the input time of card information and prevent input errors. In the case of normal Internet payments, card information needs to be input manually, this opens up the possibility of input errors. 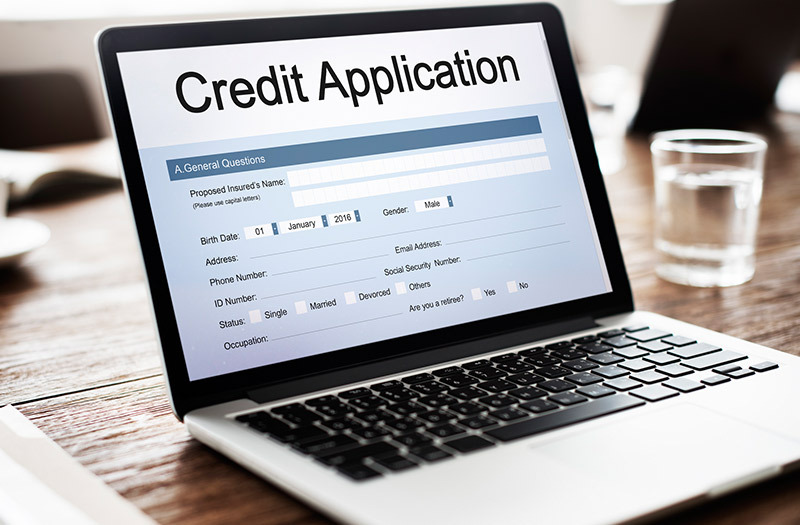 Incorrect card information will lead to a failed settlement, which will add extra time ontop of the normal amount of time that it takes to make a settlement. Using a card reader eliminates both these issues. With its simple design any location can be chosen. Unlike terminal equipment such as a CAT terminals, which are bulky and take up a considerable amount of space. Card Readers are small and can be placed anywhere. The demand for credit card payments has increased year by year, due to a diversification of sale formats and services. Requests for safe and simple credit card payments using mobile phones (which can also be settled from personal computers), that allow for settlements from place to place, have become prominent. The introduction of credit card settlements can be smoothly done with carriers such as i-mode, Soft Bank, AU, etc. Your businnes will surely benefit with mobile phone card settlements. Since you can use your mobile phone as a credit card payment terminal, you can install it even if you do not have a telephone line. If mobile phones have a connection, settlements can be made anywhere in the country, and also making payments while moving possible. 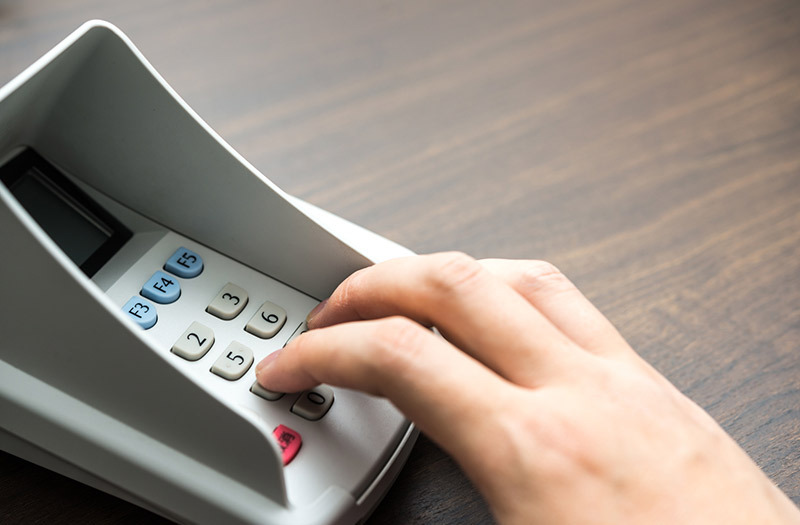 Expensive card payment terminal equipment such as CAT terminals are unnecessary. Simply by entering a dedicated URL to your mobile phone, the mobile phone quickly switches to a credit card payment terminal, that does not have a use cost. It is a credit card settlement service on the WEB using a settlement system. Once installed, it will allow customers to use their credit cards on your website. Normally, in order to introduce credit card payments, contracts and reviews with each credit card company are needed, introduction of SSL (usually corporate contract), introduction of an authentication program system, fee to credit card company + payment to a substitute company for payments, etc. are required. With this method payment services for small business merchants (small retail, individual business) are available. Here, card payments use an easy connection method so that individuals can introduce recommended items on Internet blogs you own or sell miscellaneous goods. As a merit of choosing a settlement agency, there is a card payment surrogacy system which allows you to have card payments, while delegating all processes and contracting with a settlement agency. These are used when a CAT terminal is not available or has failed. These are usually divided into three copies, "Customers (Card Holder)", "Merchant store", and "Card company sending". Although introduction cost is unnecessary, it is necessary to confirm that there are no entry mistakes / omissions at the time of operation. Also, if these are not mailed, there is no payment made to the Merchant. CAT is an abbreviation for Credit Authorization Terminal and is a machine for processing credit card sales. There are two ways to read credit cards; magnetic strips and IC chips. Since we use a fixed telephone line, we need a fixed phone line contract at the installation site. As an introduction cost, it usually costs between 70,000 JPY and 80,000 JPY. In addition, a single company can not describe all the details of the card situation in the world. The relationships between the card companies, banks, and Gateway companies. The structure and regulations in place for domestic and overseas card payments. To franchise stores and agencies, if you have any questions about credit card transactions, we are sure the sales or support staff will guide and explain their specific situation to you. If you have any questions, please contact the staff who is in charge of your company.